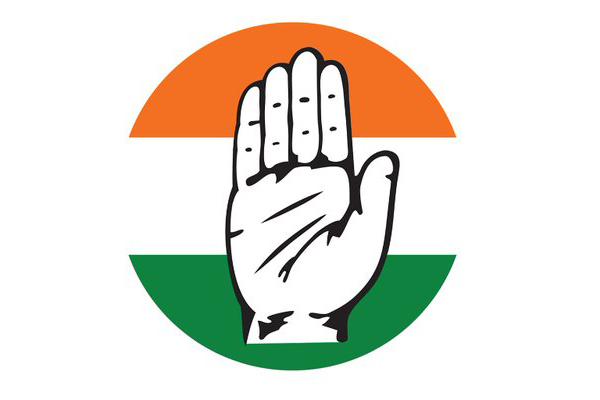 Hyderabad: Congress party, which headed Mahakutami alliance in the recent Assembly elections held in December 2018, is not yet confirmed its stand on whether to go alone or with allies in the forthcoming Lok Sabha Polls. 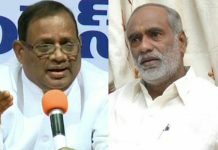 On the other hand, speculation is rife over no possibility of Mahakutami in next elections as Congress wants to go alone to fight with Telangana Rashtra Samithi (TRS) in Telangana. Reason is an open secret as it burnt fingers by partnering with TDP, Telangana Jana Samithi (TJS) and CPI parties under Mahakutami, which was later dubbed as Praja Front. Congress high command seems to have considered the opinions put forth by party leaders and cadres that had the grand-old party gone alone in the Assembly elections, the results would have been in favour of Congress. “Because of alliance with TDP only, we lost to TRS. Otherwise there would be a tough fight between Congress and TRS. Anyway, our party is still wants its allies not to contest in Lok Sabha polls. Winning as many MP seats as possible is very crucial for Congress to form the government at the Centre. We expect the finalisation of Lok Sabha candidates by February 20,” said a senior TPCC leader. After appointing Priyanka Gandhi as AICC general secretary, the party high command as asked PCCs in all the states to gear up for Lok Sabha elections. 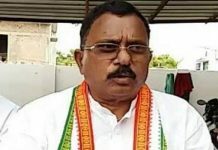 TPCC chief Uttamkumar Reddy said that the final decision will be taken after consulting the party leaders and cadres over alliance. 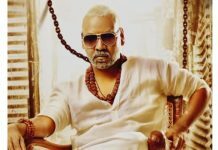 Next articleSukumar – Mahesh Babu film on Hold?